Texas House Bill 2207, effective January 1, 2016, statutorily subordinates certain real estate mortgages to oil and gas leases, introducing an interesting tweak to the long-standing and well-established “first in time, first in right” rule. However, this statute is not without its limitations. For example, it only applies to foreclosure sales for which the foreclosure notice occurs or the judicial foreclosure action commences on or after January 1, 2016. 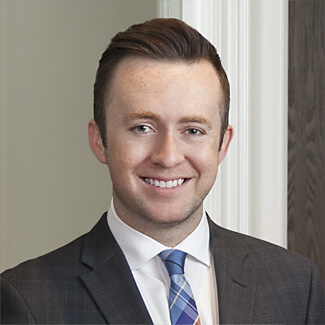 Additionally, the statute goes on to clarify that, although the lease is to survive the foreclosure, the right to use the surface estate may be terminated and extinguished by the foreclosure to the extent the security interest had priority over the lessee. To better explain, let’s take a step back. 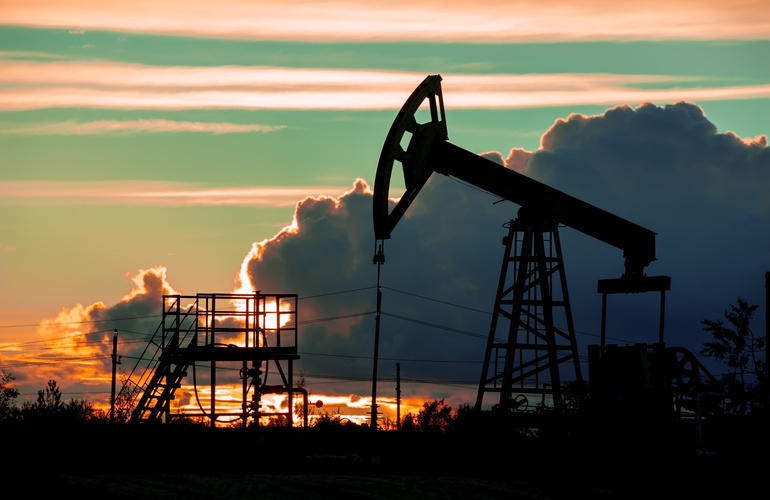 One of the most common title issues that can impact an oil and gas lease, and a frequent cause of headaches to Texas lessees, are encumbrances dated prior to the oil and gas lease such as mortgages, deeds of trust, and liens. In Texas, purchasers generally will take title to real property subject to prior claims to the same property by third parties, so long as the purchaser has actual notice of the prior instrument or constructive notice where the prior instrument is properly filed in the appropriate public records. See Noble Mortg. & Investments, LLC v. D & M Vision Investments, LLC, 340 S.W.3d 65 (Tex. App.—Houston [1st Dist.] 2011, no pet. ); Tex. Prop. Code Ann. § 13.001(a) (West) (“A conveyance of real property or an interest in real property or a mortgage or deed of trust is void as to a creditor or to a subsequent purchaser for a valuable consideration without notice unless the instrument has been acknowledged, sworn to, or proved and filed for record as required by law.”). As a result, the law used to be that, where a creditor foreclosed on a prior recorded mortgage or deed of trust, the foreclosure could extinguish the oil and gas lease. See, e.g., Reed v. Tom, 2 S.W.2d 909 (Tex. Civ. App.—El Paso 1928, no writ); Cont’l Oil Co. of Texas v. Graham, 8 S.W.2d 719 (Tex. Civ. App.—Fort Worth 1928, no writ). Of course, many other factors can come into play, such as whether the lien attaches to the mineral estate, whether the minerals have been severed from the surface estate, and the applicability of the general principle requiring enforcement in inverse order of alienation. As a result, oil and gas lessees would often request that creditors subordinate their liens to the encumbered oil and gas lease. While some lenders were uncomfortable with the idea of subordinating their mortgage, many were happy to do so, taking comfort in the fact the debtor could have bonus checks and royalty checks from which to pay their loans. Fast forward to the US shale revolution, which ushered in an onslaught of lessees purchasing thousands and thousands of oil and gas leases. In areas such as the Barnett Shale, many leases covered property in densely urbanized areas largely subject to prior recorded mortgages. By 2015, lenders were constantly being solicited for subordination agreements and many lessees were faced with battling overburdened and sluggish mortgage service companies with little knowledge of the oil and gas industry. As described above, however, this new statute contains important limitations. For example, it only applies to foreclosure sales for which the foreclosure notice occurs or the judicial foreclosure action commences on or after January 1, 2016, and will not save an oil and gas lease from termination and extinguishment as to the right, under the oil and gas lease, to use the surface. Oil and gas companies will want to carefully consider the potential effect of a foreclosure on the surface rights under the oil and gas lease. It will be interesting to see how the courts handle these statutory provisions relating to the surface estate. In Texas, the owner of the mineral estate, or its lessee, is considered the “dominant” estate and, therefore, possesses certain rights to use the surface. But this statute contemplates a scenario where the lessee will own an oil and gas lease without the right to use the surface. Consider this: in a situation where a lessee is producing oil or gas from a wellhead located on the tract of land foreclosed on, what impact will termination and extinguishment of the right to use the surface have on the continued operation of the well? What about plugging and abandonment? What about the right to ownership and/or removal of equipment on the surface of the land? 1. ↑ See Noble Mortg. & Investments, LLC v. D & M Vision Investments, LLC, 340 S.W.3d 65 (Tex. App.—Houston [1st Dist.] 2011, no pet. ); Tex. Prop. Code Ann. § 13.001(a) (West) (“A conveyance of real property or an interest in real property or a mortgage or deed of trust is void as to a creditor or to a subsequent purchaser for a valuable consideration without notice unless the instrument has been acknowledged, sworn to, or proved and filed for record as required by law.”). 2. ↑ See, e.g., Reed v. Tom, 2 S.W.2d 909 (Tex. Civ. App.—El Paso 1928, no writ); Cont’l Oil Co. of Texas v. Graham, 8 S.W.2d 719 (Tex. Civ. App.—Fort Worth 1928, no writ). Of course, many other factors can come into play, such as whether the lien attaches to the mineral estate, whether the minerals have been severed from the surface estate, and the applicability of the general principle requiring enforcement in inverse order of alienation. Thanks, Austin. Another fine article. I went over the new TX statute this past summer. when it was enacted, with the landmen and attorneys working with the company for which I am working. Details, details. I hope everyone notices that the statute only covers “oil or gas” leases, not leases on other types of minerals. And that the limits on surface use do not preclude subsurface use, though lessee’s indemnification required by this statute would cover all of lessee’s operations under the lease (including subsurface). This statute helps a lot with the issue of subordination of mortgage liens in non-drillsite tracts within so many TX oil and gas units. Glad to see it. Thanks. I agree that the issue of how this new law will affect existing production sites will be interesting. As I read it, upon foreclosure, a producing well-site automatically will be considered a trespass. I would imagine seeing a “tweak” that would cancel surface rights as to any new well but would grandfather facilities existing at the time of foreclosure. Another interesting aspect would be how surface use agreements would be handled when they are both stand-alone and tied to an oil and gas lease, as can be found quite often in South Texas. Austin, I always enjoy your articles and thoughts. I am also wondering how it will effect water wells in use by the oil and gas companies and caliche contracts executed by the prior surface owner to the oil companies. What are your thoughts?